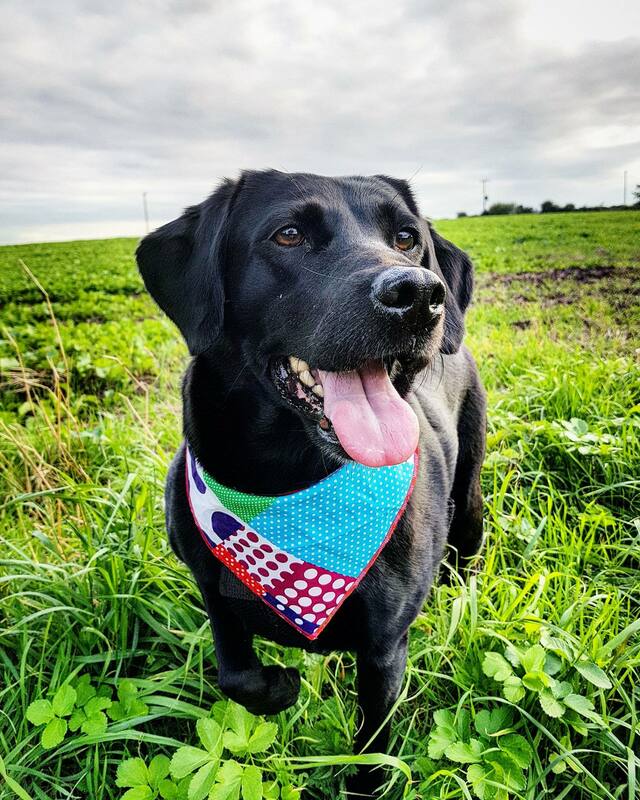 Luna looks simply stunning in our brand new dog bandana design Patchwork Polka Dot. Thanks so much for sharing your photo Luna. 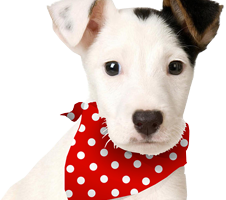 We are going to use and abuse and add you to our shop to inspire other dogs to go patchwork! Great modelling work Luna!